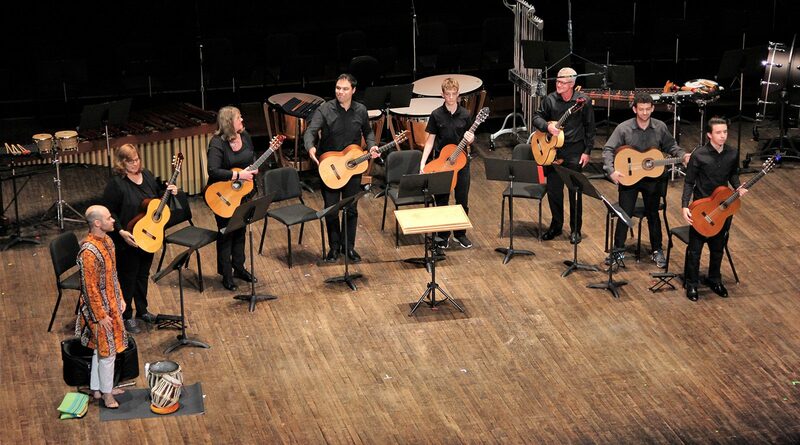 Come out to hear the VSO School’s guitar students in this special concert! Music from Charles Duncan, Francisco Tarrega, Carlo Calvi, J.K. Mertz, and more will be performed. Seats are FREE!